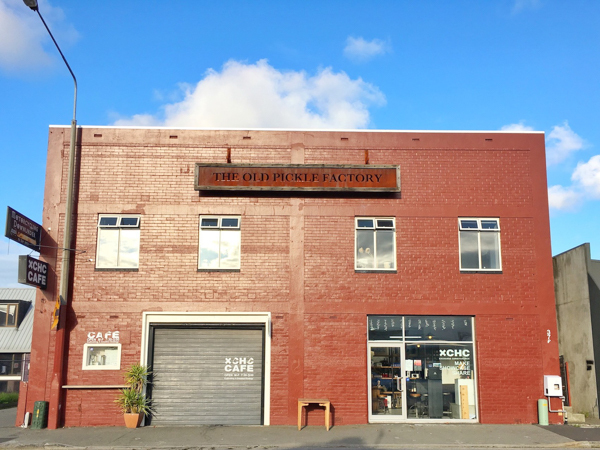 As a post-manufacturing city, Christchurch is full of industrial-style buildings – mostly along old railway routes. As the city rebuilds, they’re being repurposed into hospitality hotspots. Welles Street is a bar accommodated in a building originally constructed as a grocery distribution centre. Its owner, Thomas Newfield, says the north-facing beauty was exactly what he was looking for. 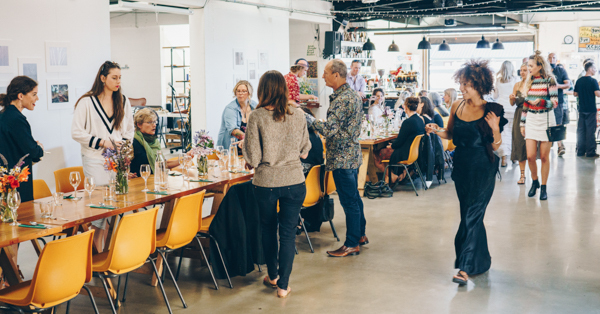 The owners of popular Sydenham café Hello Sunday are opening a restaurant directly opposite the café and in doing so are giving a “cool post-industrial building a new, fun life”. Known as 5th Street, it’s due to open in mid-April and owned by Jonathan Spark, Chris Penny, Yasmeen Clark, Sam Stewart and Max Perry. Jonathan says he and other Hello Sunday owners were invited to consider several options for a new venture, but none fitted – until their neighbour mentioned he was vacating his building. “We immediately saw its potential under its heavily industrialised interior,” Jonathan says. The building, occupied by Kadett Café and Doki during the day, was nice and light and, once earthquake strengthened, “full of possibility”. Once home to an auto electrician, it has also been used as a woodworking business and a plumber at other times, Richard says. The building is “built to handle stuff”, which helps when it comes to hosting everything from live gigs to indoor skateboarding and talks. An architect by training, Camia says she tends to see buildings and consider future use and the psychology of space. As well as practical requirements such as a large open space with the right number of exits and a certain structural code, she was looking for something that felt a bit edgy and would “draw people in”.